Inbound Marketing is aligned with the Human Era brand strategy. On May 21st, I attended a Northeastern University CEO Breakfast Forum at which Karen Kaplan, Chairman and CEO of advertising agency Hill Holliday, delivered an extraordinary keynote address. Her message: In order to sustain brand growth and profitability in today’s world, businesses must embrace the Human Era, develop strong personal connections with consumers, and earn trust by aligning consumer experiences with brand story lines. 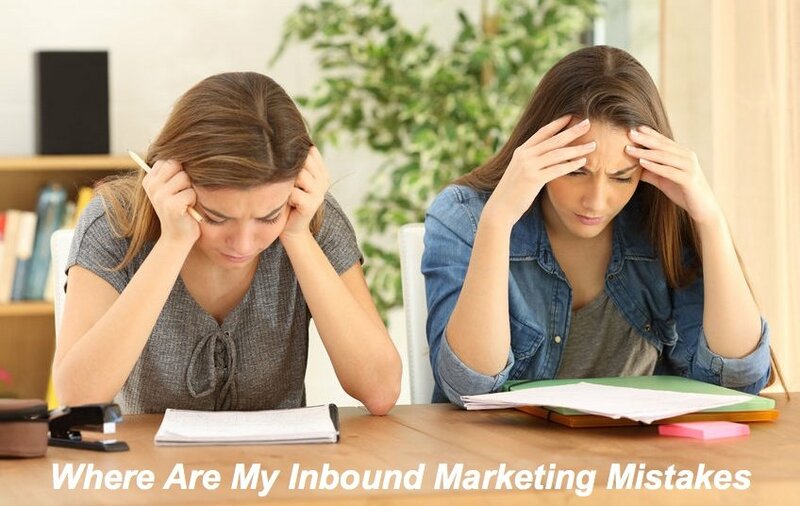 I was struck by the fact that Inbound Marketing epitomizes the Human Era philosophy and provides an ideal approach for B2B marketing in this new business environment. This applies not only to large corporations, but to small and medium sized businesses as well. The Human Era, defined by Hill Holliday and brand strategy firm Lippincott in their collaborative report “Welcome to the Human Era”, acknowledges the monumental shift in consumer trust away from institutions and requires that companies establish customer-driven organizational values to guide management decision-making and employee behavior. This shift in consumer trust is relevant to every company doing business today. Social media is one of the primary driving forces behind the shift in consumer trust because it enables customers to easily share their experiences. "To be human in deeds as well as words, a different mindset prevails – that the role of the firm is no longer just to make and sell products, but also to engage deeply and openly with customers as collaborators in creating value together." 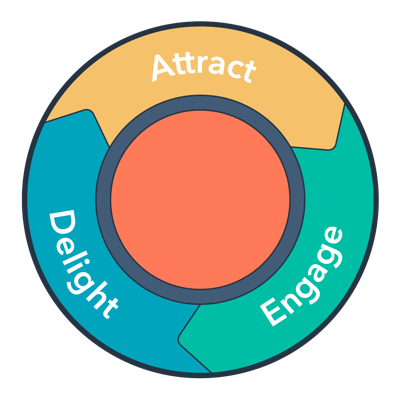 Awareness Stage - Your business attracts prospects by offering information and providing pathways to find it, enabling consumers to come to you when they are ready. 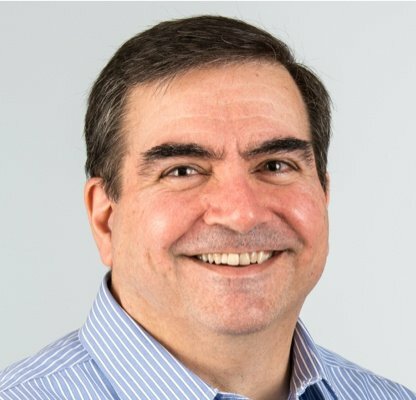 Through this Inbound approach, you avoid the use of traditional interruptive marketing techniques to generate pipeline and instead demonstrate that your business listens to its prospects from the very beginning of their relationships with you. Consideration Stage - Lead nurturing takes its cues from each individual prospect by delivering the right content at the right time, only after the prospect has expressed interest. Through email drip marketing, your business listens to its leads and responds by sending highly relevant content. With automated lead nurturing, you actually personalize the process and build trust by providing useful information to your leads on a timely basis. Decision Stage - Your marketing and sales teams work together with a common vision and shared goals to ensure a smooth transition when the time is right to convert each sales-qualified lead to a new customer. Customer Stage - Use social media to engage customers in a public forum, providing positive experiences that build customer loyalty and showcase the human face of your brand. Comprehensive analysis by EngageSciences shows that on average only 4.7% of a brand’s followers generate productive social media referrals; thus, it is essential to leverage your social media interactions with customers to create as many brand advocates as possible. Adopt a customer-centric focus at all levels of your organization, top to bottom. Listen to and engage customers on their terms and at their convenience. Personalize every customer interaction as much as possible. Build trust and customer loyalty, encouraging customer advocacy of your brand. Use data to determine what your customers need and when they need it. Recognize the value and power of social media. Is your business ready for the Human Era? To find out, answer the 12 questions below from the Hill Holliday/Lippincott report. If you answer “Yes” to any of these questions, implement Inbound Marketing to humanize your company and improve your score! Do you send emails that have ‘do not reply’ addresses? Do you make it difficult for your customers to reach a real person? Do you make money in ways that your customers don’t know about? Do you have policies that make it hard for front line employees to ‘make it right’? Do you measure your call center on how fast they get off the phone? Do you send out communications with a paragraph in 6-point type at the bottom? Do you prevent unedited ratings and comments from customers on your website? Do you resist letting your leaders speak unscripted and show their true personality? Do you proactively steer customers away from the product best for them, and toward the one more profitable for you? Are you uncomfortable saying sorry? Do you follow your process to the letter, or will you allow an exception to create a happy customer and advocate? Is your customer research done behind closed doors, or do you ask questions and get feedback in open forums? I would love to hear your thoughts! 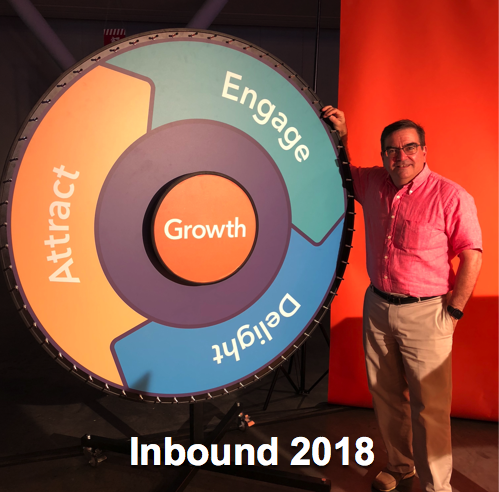 Please contact me at Bristol Strategy, Inc. to discuss the Inbound Marketing strategies that your company can implement for success in the Human Era. CEO Breakfast with Karen Kaplan from Empower Northeastern on Vimeo. As chief executive officer of the fourteenth-largest advertising agency in the United States, Karen Kaplan has been a driving force in helping grow Hill Holliday to over $1 billion in annual billings since being hired as a receptionist in 1982. Business Insider and Advertising Age have recognized her as one of the most influential women in advertising today. Karen shares her brand storytelling expertise with an audience of CEOs, executives, and business leaders. Her remarks are entitled “Welcome to the Human Era: The New Model for Building Trusted Connections, and What Brands Need to Do About It." You will find the Hill Holliday/Lippincott report “Welcome to the Human Era” very enlightening as well.